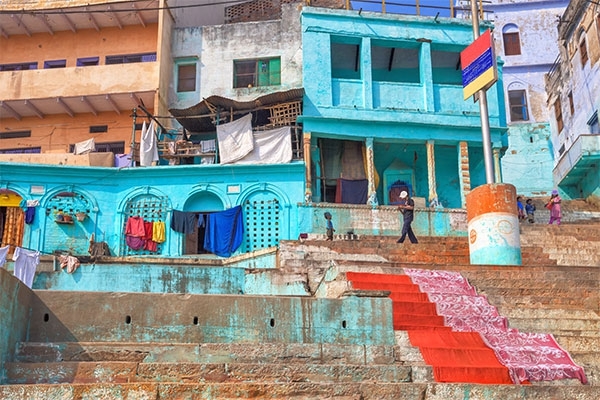 The name Ganges conjures all of India’s exotic fascination. 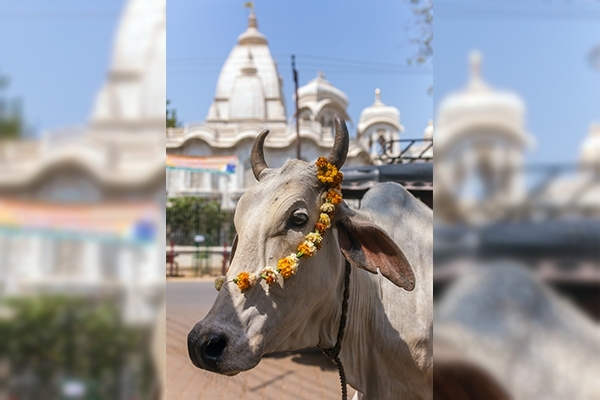 Considered a living goddess in the Hindu religion, the Ganges is also the daily lifeblood that provides food, water, and transportation to millions who live along its banks. 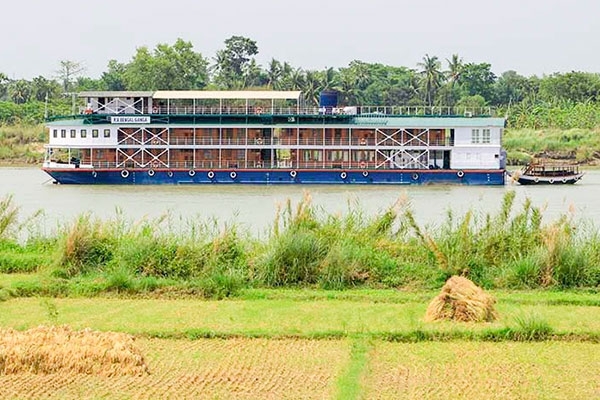 Small boats have plied the Ganges for millennia; now you can travel this extraordinary river in considerable comfort on a truly unforgettable river cruise. 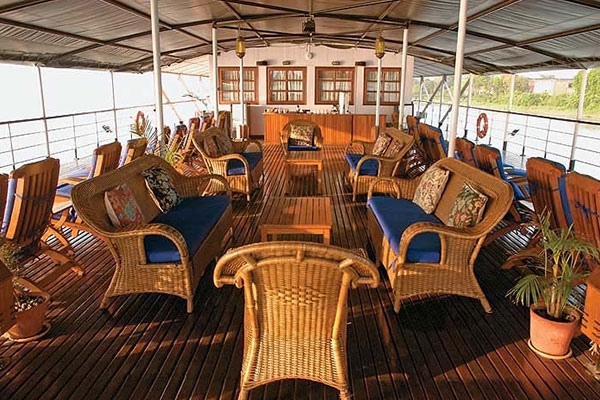 We have exclusively chartered the 28-cabin R/V Bengal Ganga for this very special voyage. Based on a traditional 19th century British design, the river cruiser blends beautifully with the timeless landscape. 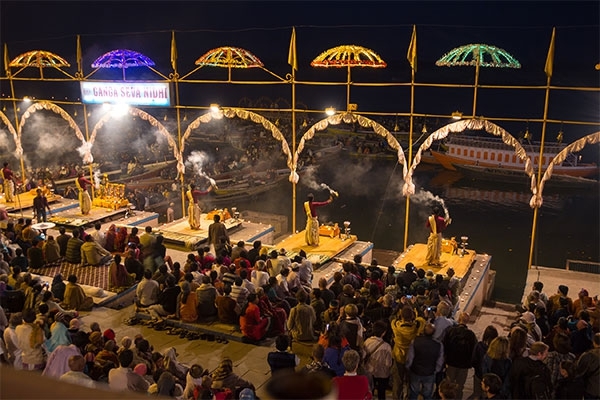 Over eight leisurely days we will experience the vibrant, complex tapestry of diverse architectural expressions, historical narratives, religious beliefs, and fascinating cultural traditions that thrive along the banks of the Ganges. 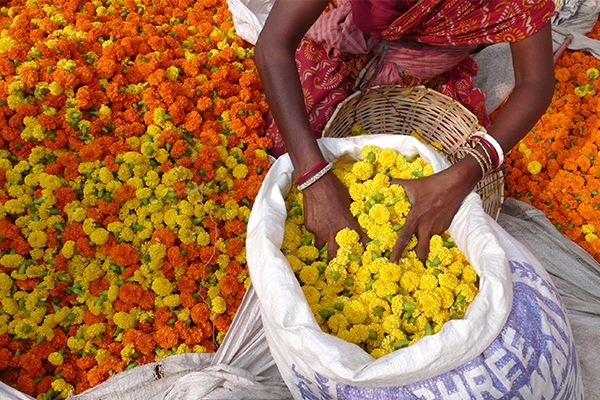 Meet in Delhi before heading to Varanasi for an introduction to the Ganges at one of its holiest places. 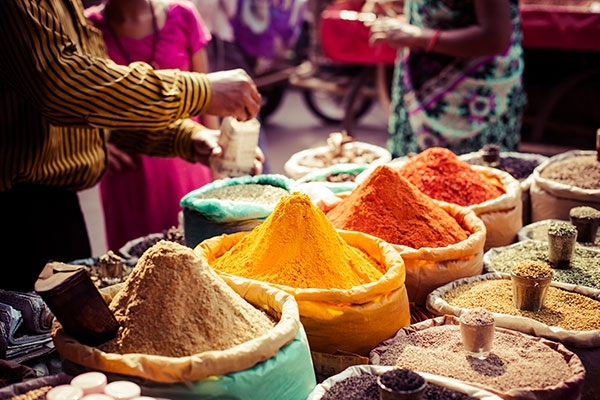 Spend two days in Kolkata, India’s intellectual, artistic, and cultural capital before embarking our cruise. 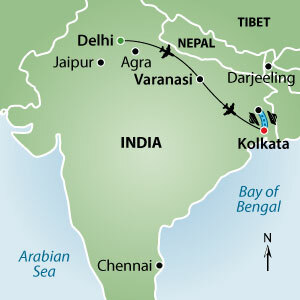 Experience the lush countryside of West Bengal with its culturally significant towns filled with temples and palaces. 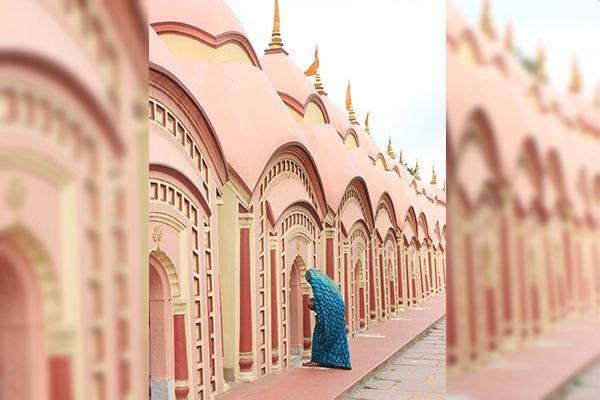 Every day, we’ll be ashore visiting ancient Bengali temples, splendid garden-tombs, and vestiges of India’s rich colonial past as we experience the enduring rituals of daily life along ‘Mother Ganga’. This is an experience for the culturally curious, for photographers of unforgettable landscapes, and for adventurous travellers who relish authentic moments. The experience of the Ganges River is beguiling, complex, infinite, and profound. Airport transfers for passengers arriving and departing as per the group itinerary, accommodation based on double occupancy in hotels listed or similar, accommodation based on double occupancy in selected cabin, meals as indicated in the itinerary, domestic flights, all internal transportation by private coach, sightseeing with qualified English-speaking guides, all activities and entrance fees, taxes and gratuities. 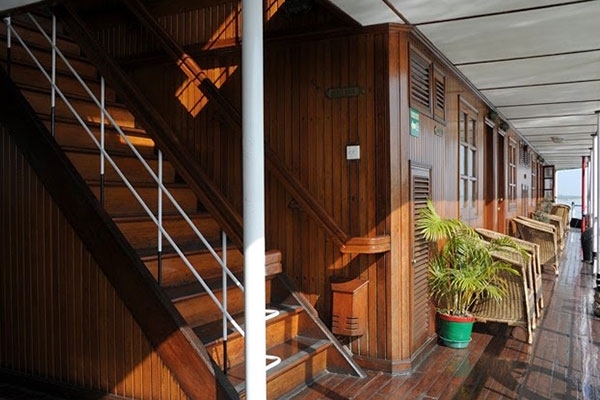 Built in Myanmar in 2004 as a replica of the colonial Clyde steamers, the modern R/V Bengal Ganga has 28 outside staterooms. Brass and teak feature prominently in the colonial style. 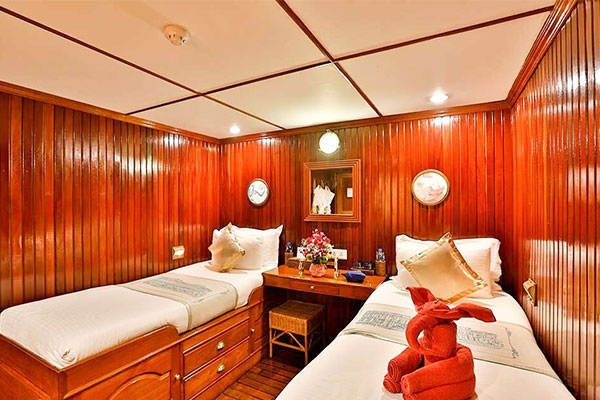 Staterooms are approximately 15 square metres large, have air conditioning and are equipped with twin beds, safe, hair dryers, and bath robes but do not have mini-bars, TVs or phones. 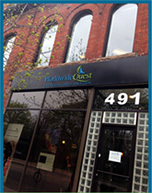 Internet access is provided on two computers. 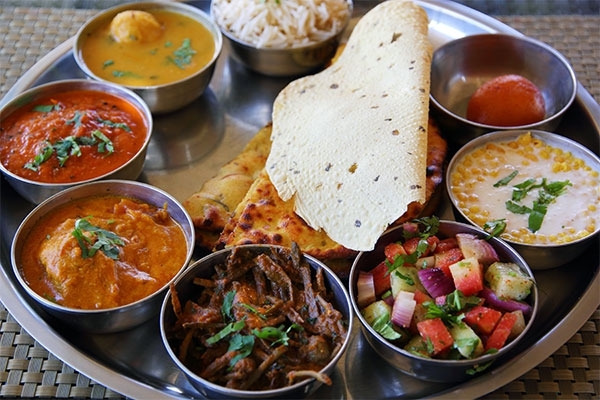 Fine Indian and European cuisine, excellent service, and a hospitable and caring on board team contribute to making this a very special experience. Passengers often describe feeling as if they were guests on a private motor yacht rather than passengers on a cruise ship. 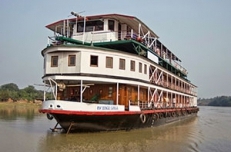 Although all staterooms are very comfortable and roomy, most passengers prefer to spend their time outside on the deck, observing the fascinating scenes and scenery along the Ganges River. 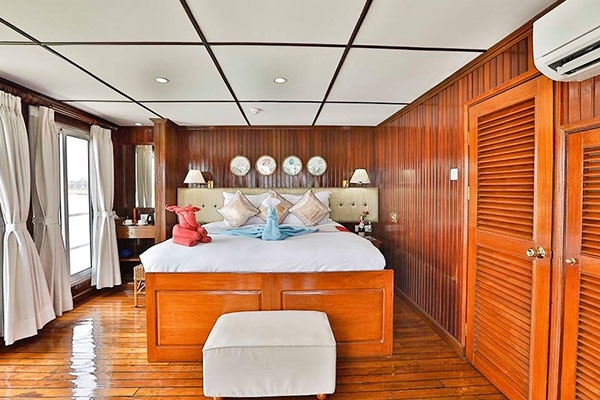 Every stateroom has an outdoor seating area, Burma teak floors and walls, and original art and fine local textiles.